Free to use. 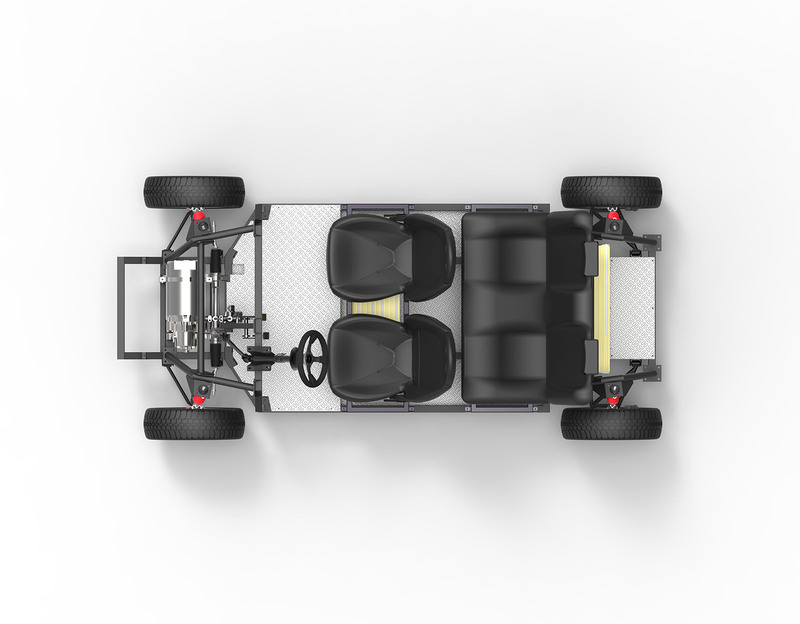 Modular EV platform. 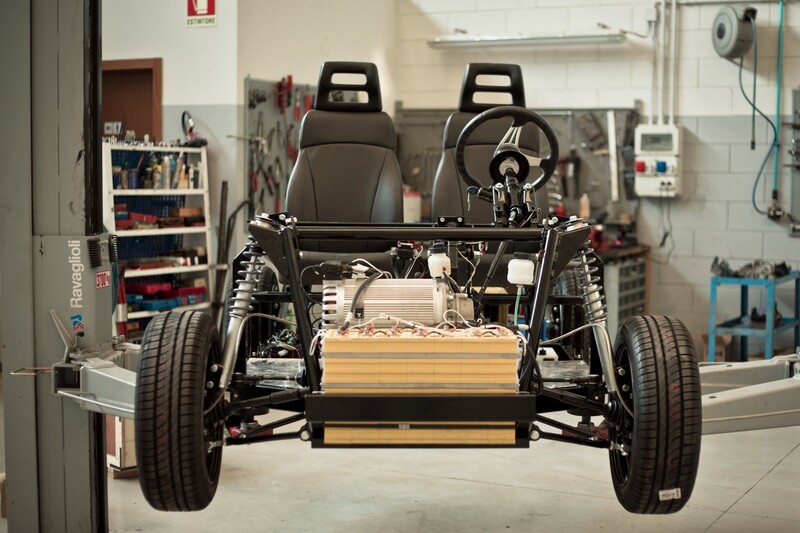 TABBY EVO is a hardware open source platform for electric vehicles. Free to use, available to everyone. 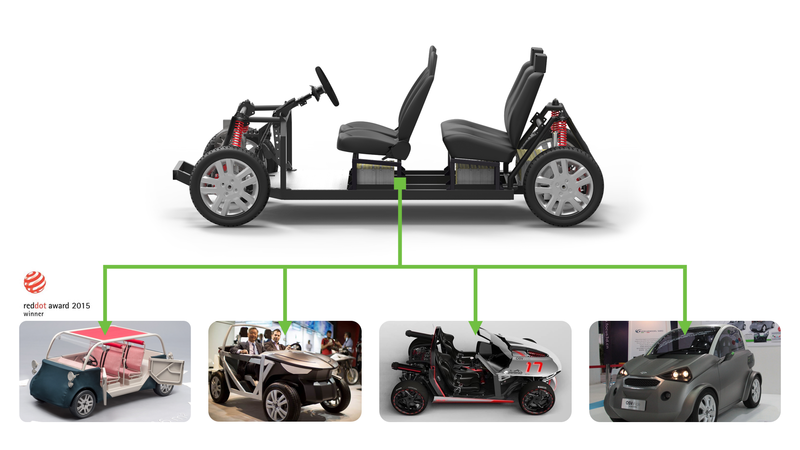 It is an open source framework for the creation of vehicles: it can be used to bootstrap businesses (electric vehicle startups), to create your own vehicle, for education purposes, and much more. 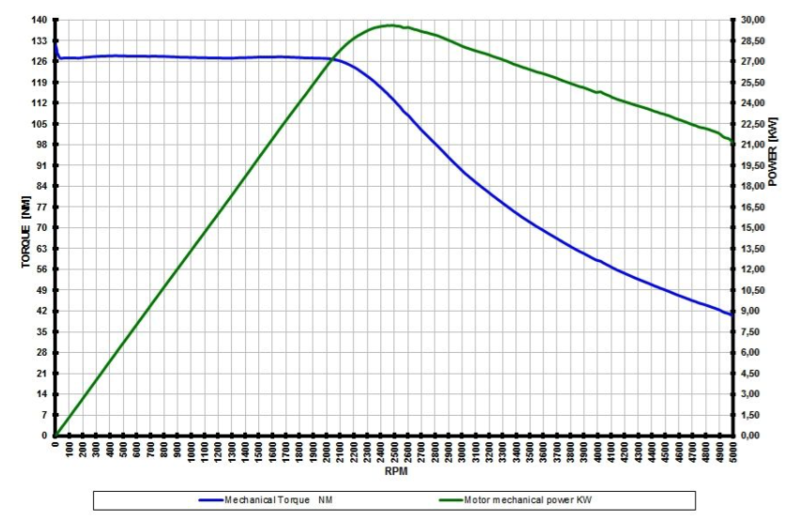 By using it you can save a lot of millions of dollars and years of R&D. All the plans and blueprints can be downloaded in the website’s download section. You are welcome and encouraged to improve the designs, work on them, and upload them to share your ideas with the community through the OSV forum. Inspiration: Tabby cats are cute, sharp and very intelligent. Although other cats are also intelligent, these cats learn well to live with humans and enjoy their lives. * Performance numbers are for research and testing purposes only and may vary. 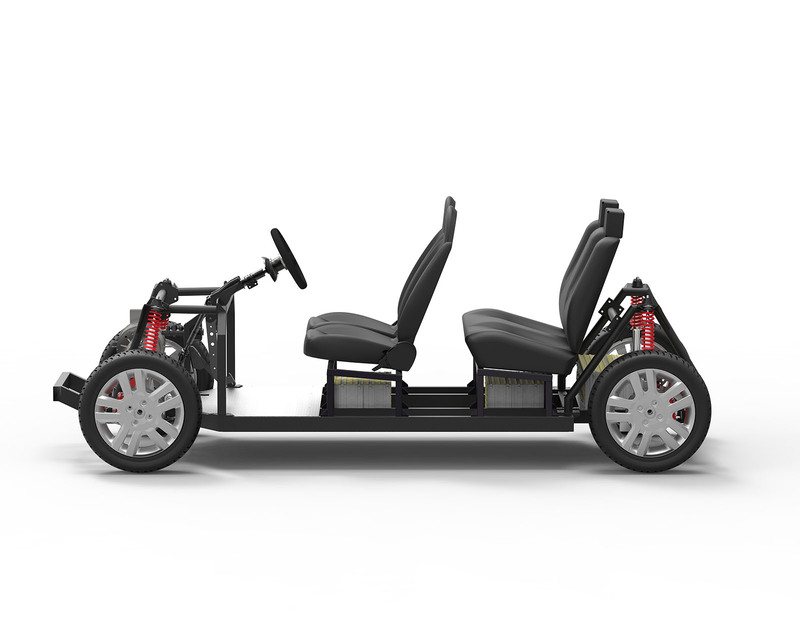 A vehicle with four wheels, other than that classified for the category L6, whose unladen mass is not more than 400 kg (550 kg for vehicles intended for carrying goods), not including the mass of batteries in the case of electric vehicles and whose maximum continuous rated power does not exceed 15 kW. 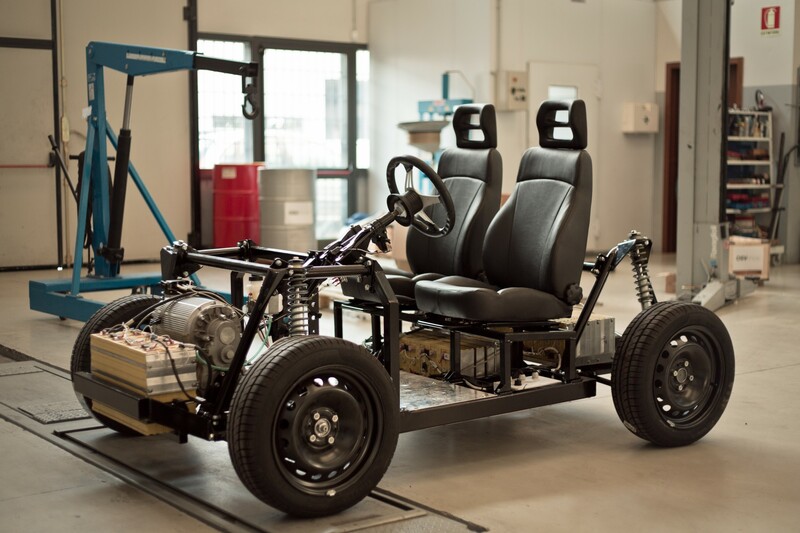 A vehicle with four wheels whose unladen mass is not more than 350 kg, not including the mass of the batteries in case of electric vehicles, whose maximum design speed is not more than 45 km/h, and whose engine cylinder capacity does not exceed 50 cm³ for spark (positive) ignition engines, or whose maximum net power output does not exceed 4 kW in the case of other internal combustion engines, or whose maximum continuous rated power does not exceed 4 kW in the case of electric engines. 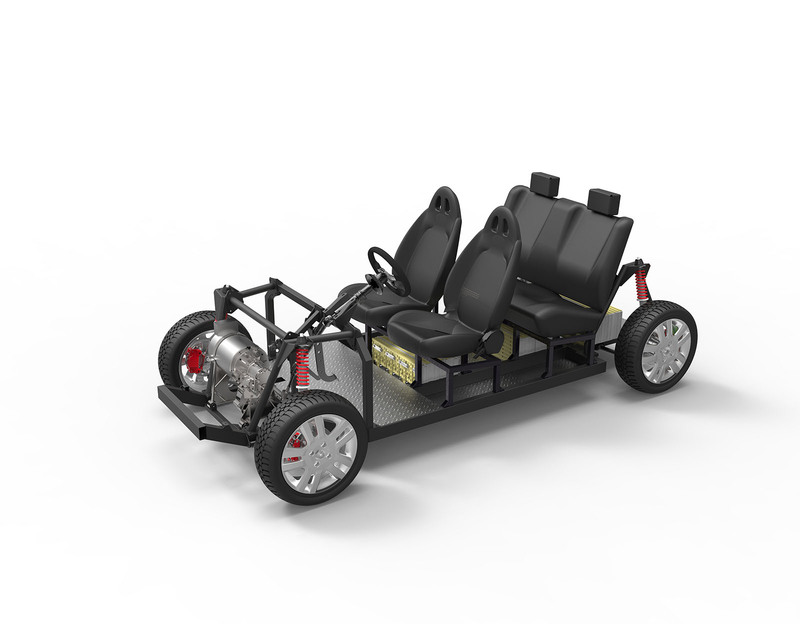 (coming soon) Power-driven vehicles having at least four wheels, used for the carriage of passengers and comprising not more than eight seats in addition to the driver’s seat. We heard your feedbacks! 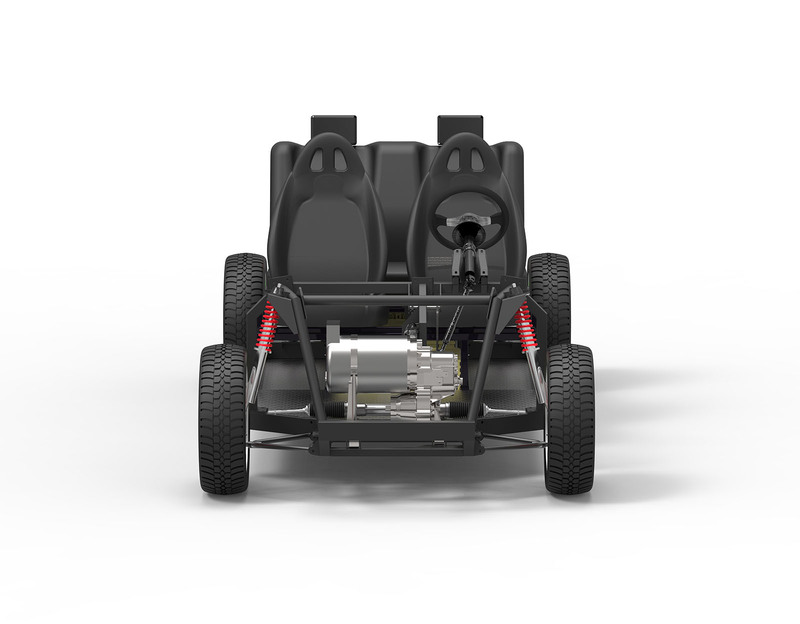 Because some of our major customers and partners asked us for high road keeping capabilities at higher speed (up to 130 km/h – 80 miles/h ) and higher frame stiffness and robustness (for emerging countries) which were difficult to satisfy with the first TABBY design so we decided to push forward the TABBY EVO platform which can meet those requirements. Roberto Chiavini: born in Assisi, studied in Perugia and learnt how to develop vehicles in the special area of Modena, cradle of some of the most famous brands in automotive and motorcycle industry like Ferrari, Maserati, Lamborghini, Pagani, De Tomaso and Ducati. 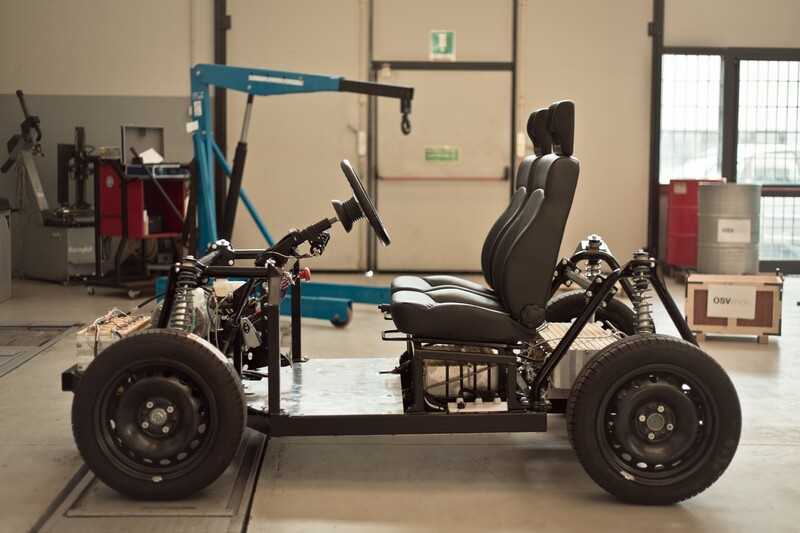 He got experience in Tazzari with the Zero, one of the best electric vehicles created in Europe on an L7e platform (heavy quadricycle) and M1 (highway legal) and Townlife L6/L7, he has also a racing background with Formula Modena, a 190km/h race legal vehicle, in design, development, structural analysis and homologation. He joined the OSV team in 2015 and developed the evolution of OSVehicle platform. Yep, 3D files are available to download for free. Creative Commons License TABBY by Open Motors is licensed under a Creative Commons Attribution-ShareAlike 4.0 International License. Based on a work at https://openmotors.co. Permissions beyond the scope of this license may be available at https://openmotors.co. 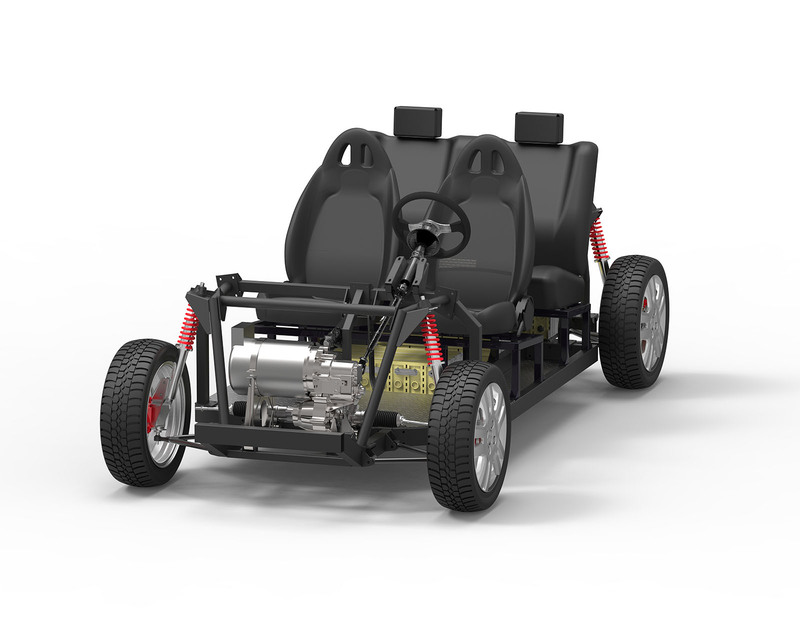 Do you want to develop your car? You can start developing on TABBY EVO today: right now we are selecting the best startup projects and partners to work and test together our platform in order to speed up the time to market. Apply now, few slots left. *we recommend you buy the batteries directly from the battery manufacturer or its local representative in order to reduce costs. If you have problems in doing so we can provide you the batteries.